If every individual practiced one act of kindness every single day, then our world would be a much better place. So, as we begin our school year, let’s begin to commit to performing these acts of kindness. 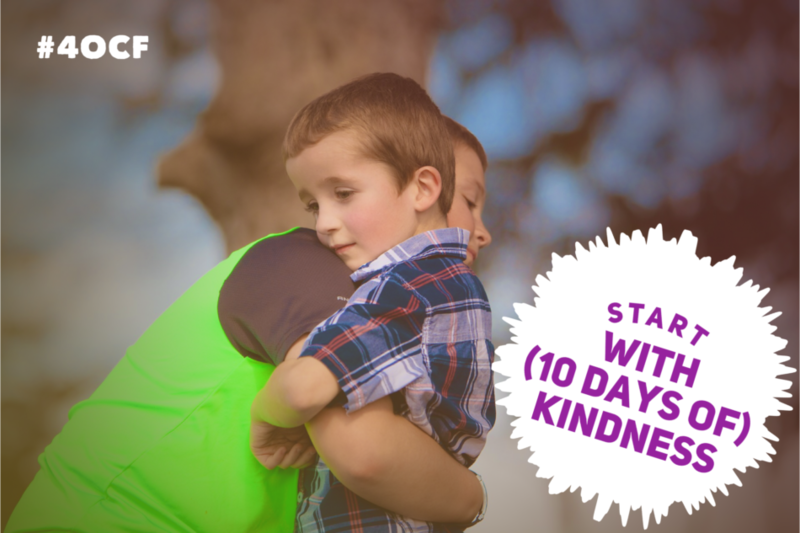 Start with 1o Days of Kindness. Make sure you do something kind for someone else every day for the next ten days. If you can commit to the goal for that long, then you can start a kindness habit, and commit to being a better person for the rest of your life.